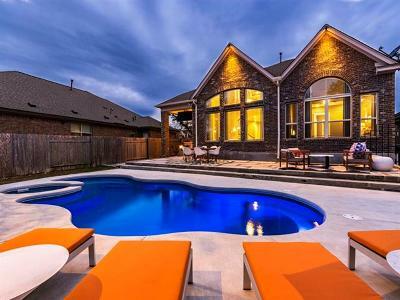 Avery Ranch golf course community is an 1,800 acre master-planned community with over 4000 homes that have access to 17 hill country acres of amenity centers, clubhouse, amphitheatre, tennis courts, pools, and hike & bike trails. 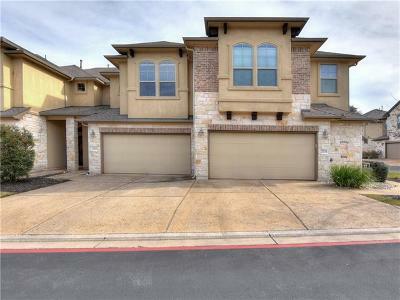 The community is located between Cedar Park and Austin Texas. This beautiful community includes two public elementary schools, and is adjacent to an 8.5 mile regional trail. 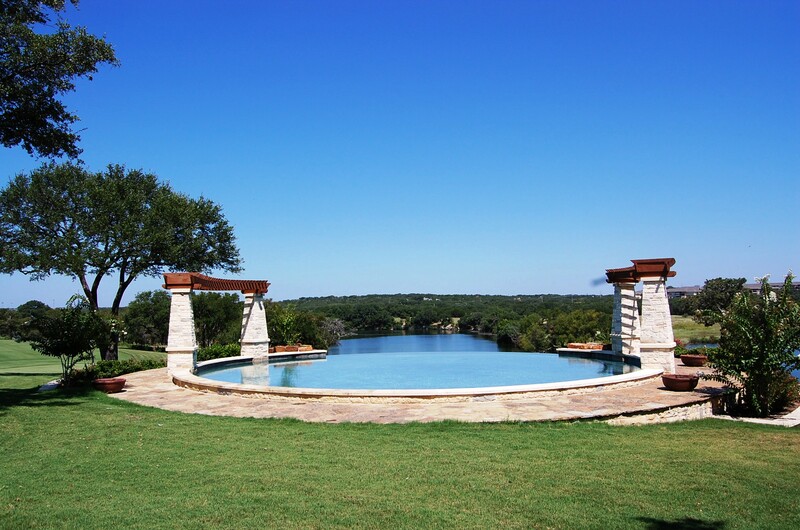 A 226 acre Jack Nicklaus designed 18-hole golf course with natural limestone caverns, bordering a 60 acre lake share natural features that include springs, ponds, creeks and dense vegetation that the entire community can enjoy. 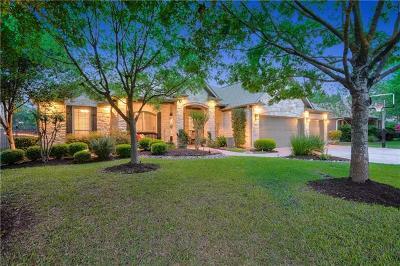 Avery Ranch is committed to keeping the beautiful surrounding hill country environment incorporated into each neighborhood allowing nature itself to be a vital part of the community lifestyle. 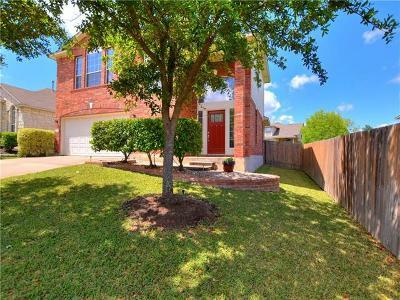 Residents also have great shopping nearby with the 1890 Ranch in Cedar Park, Outlet Malls in Round Rock, IKEA, the Arboretum area, Lakeline Mall, Wolf Ranch in Georgetown, and the Domain. For entertainment, the new "Cedar Park Event Center" and the new Williamson County Regional Park are only about 10 minutes away. Major emplyers nearby include Freescale Semiconductor, DELL Computers, St. David's Round Rock Medical Center, Cedar Park Regional hospital, and Scott and White Hospital Round Rock. Commuters also have quick commutes to Round Rock, Leander, Cedar Park, Leander, Austin, Pflugerville, Georgetown, and Liberty Hill. 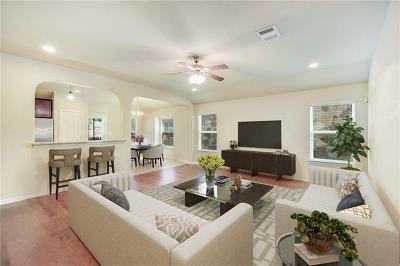 Homes for sale in Avery Ranch typically run from the high $100's - mid $600's. If you play golf, you won't want to miss playing at Avery Ranch Golf Club. Avery Ranch Golf Club is an award-winning golf course, having been voted "Best Overall Golf Course" by Avid Golfer Magazine in 2004 & 2005, as well as rated "Best Places to Play" by Golf Digest in 2008/2009.